Where do we pull inspiration from? 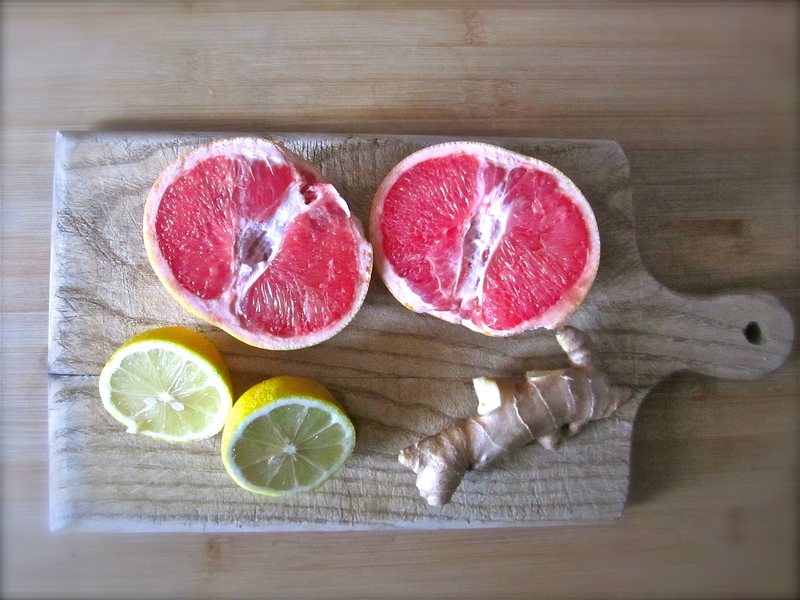 I’m in love with this color palette and if it was summer I would probably be inspired to paint something with the soft yellow lemon hue, the refreshing, vibrant pink grapefruit, and the natural tones from the ginger and wood. You weren’t kidding about the grapefruit 🙂 That shade of pink so gorgeous.